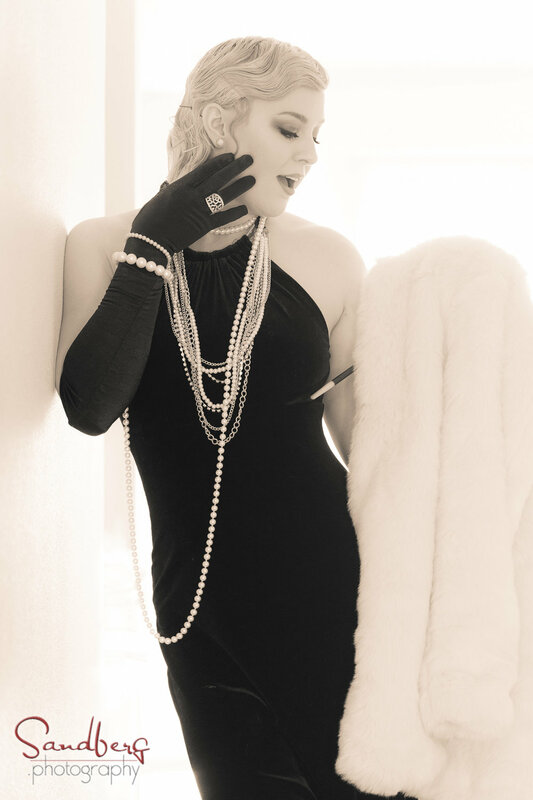 I took part in a Roaring 20s style portrait shoot and had a blast. 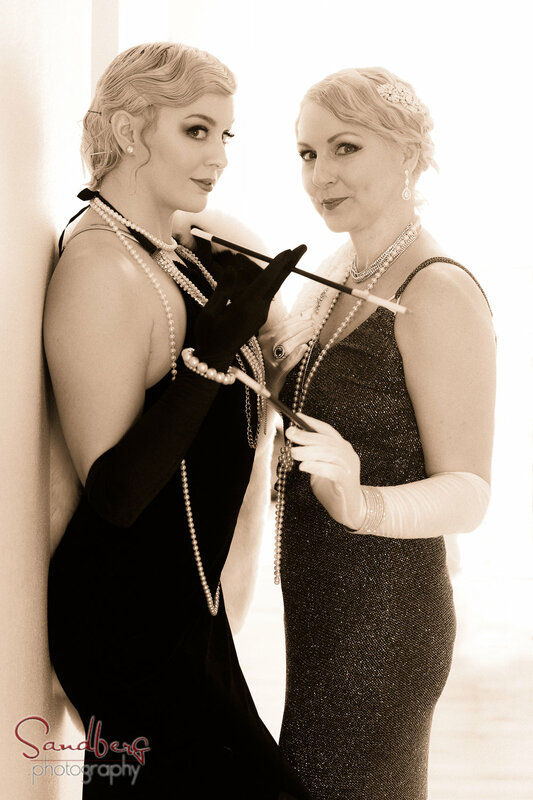 The models went all out with the theme and the photos came out………. well you be the judge. Here are a few of my favorites. Let me know what you think. Whats your idea for our next stylized shoot?